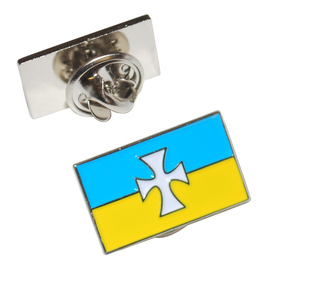 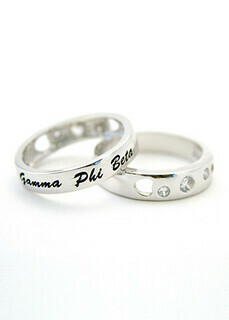 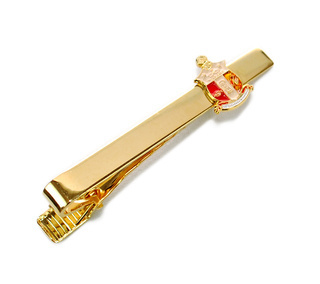 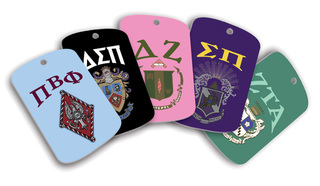 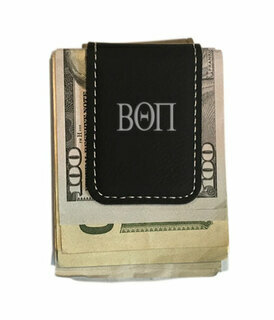 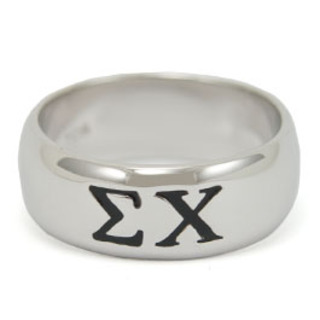 Class up your organization pride with this huge assortment of fraternity jewelry. 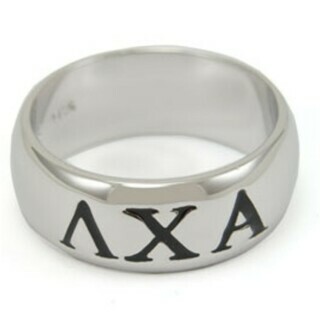 Designed using high-quality, long-lasting materials like white gold, sterling silver and tungsten carbide, these fraternity rings, lavaliers, cufflinks, watches and more are well-suited for upscale personal accessorizing and luxurious gift-giving alike. 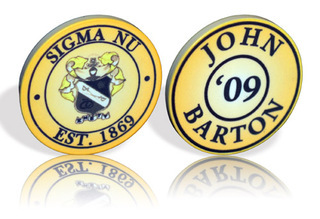 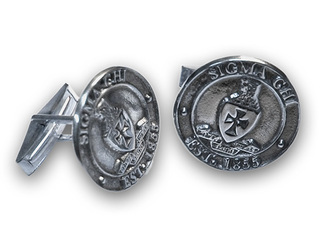 Great for honoring organization leadership, longtime members or generous donors, each piece of fraternity jewelry is carefully crafted to pay tribute to your fraternity. 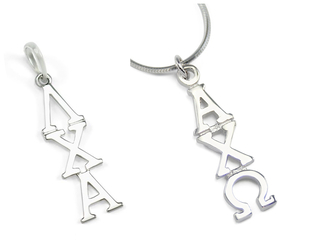 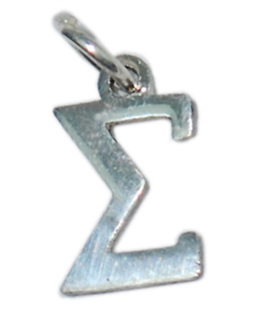 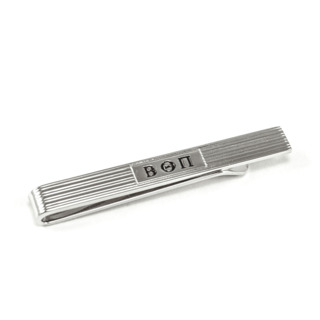 We carry an enormous assortment of fraternity lavaliers and cufflinks, both of which feature bold, laser-etched Greek letters and special designs like raised crests and distinct engravings. 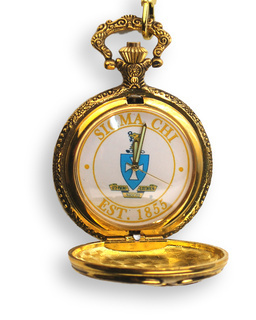 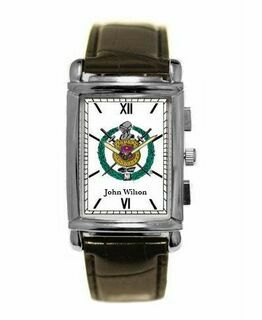 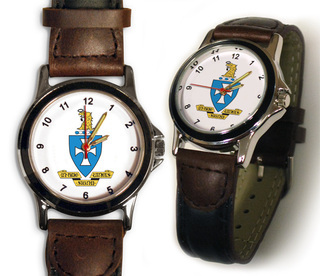 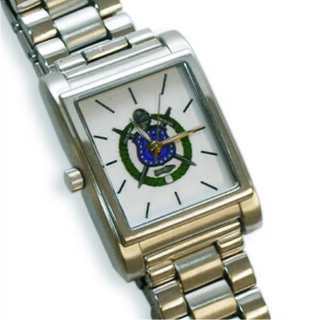 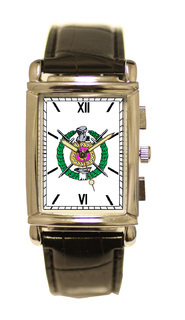 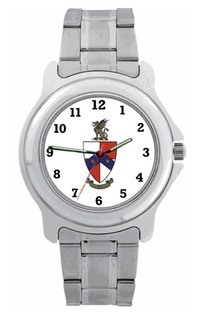 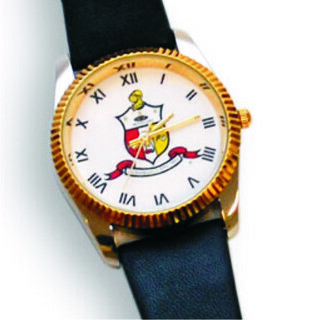 You'll also find fashionable and functional fraternity watches at Greek Gear, including fraternity crest sports watches and fraternity pocket watches. 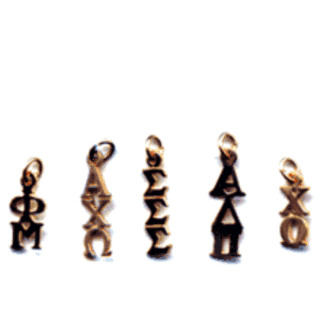 Many of these Greek gifts are available with bulk discounts so you can by multiples for the whole chapter. 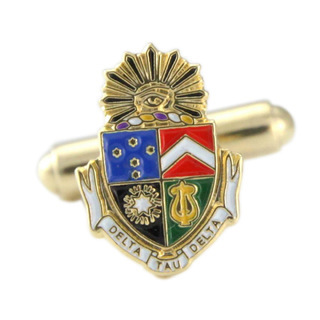 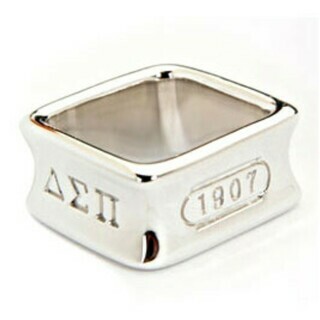 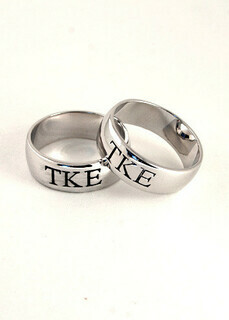 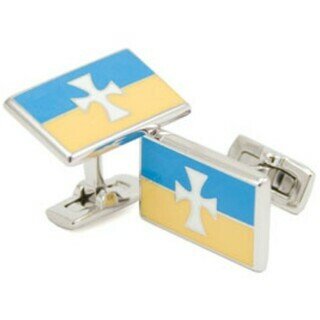 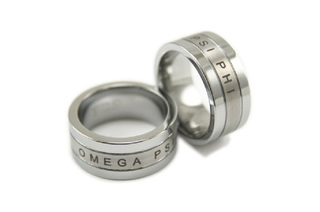 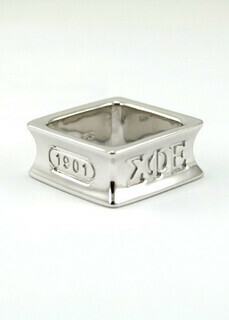 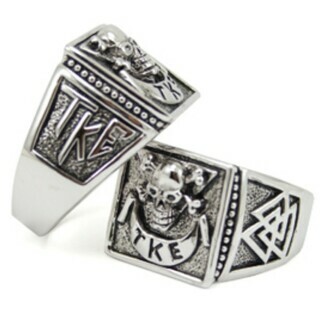 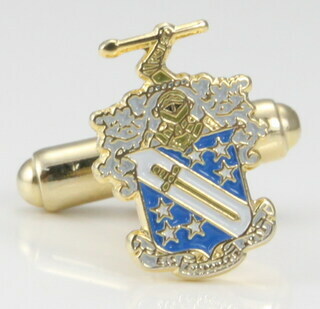 The Best Fraternity Jewelry Nobody Sells More Fraternity Cuff links & Rings!